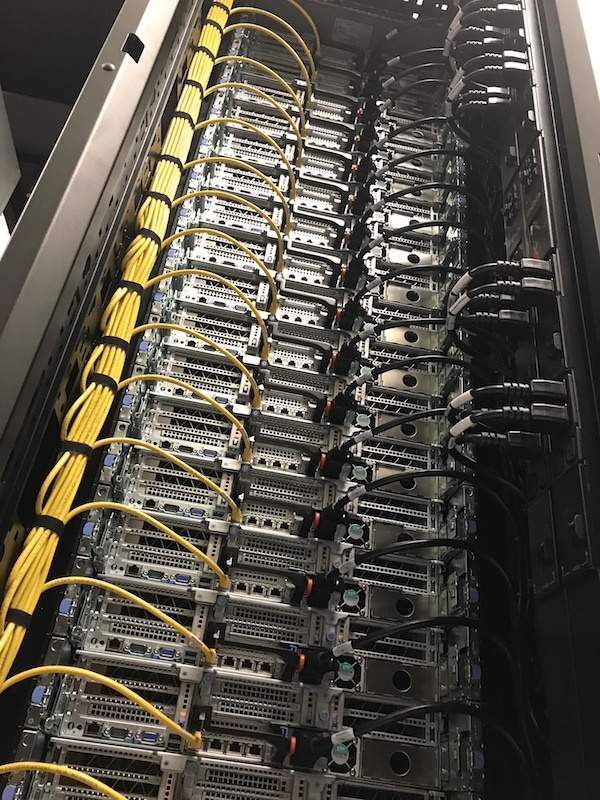 Advanced Research Computing – Technology Services (ARC-TS) is creating a new, campus-wide computing cluster, “Great Lakes,” that will serve the broad needs of researchers across the University. 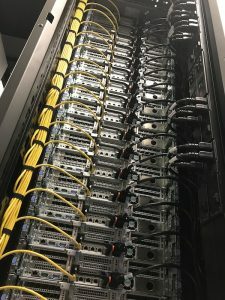 Over time, Great Lakes will replace Flux, the shared research computing cluster that currently serves over 300 research projects and 2,500 active users. ARC-TS is in the process of building the cluster and it is planned to be made available in the first half of 2019. Researchers can currently learn the Slurm scheduling software to be used on Great Lakes by using the Beta cluster. Based on extensive input from faculty and other stakeholders across campus, the new Great Lakes cluster will be designed to deliver similar services and capabilities as Flux, including the ability to accommodate faculty purchases of hardware (as in the current Flux Operating Environment service), access to GPUs and large-memory nodes, and improved support for emerging uses such as machine learning and genomics. Great Lakes will consist of approximately 15,000 cores. October 16, 2018: U-M announces selection of Dell, Mellanox and DDN to supply Great Lakes.